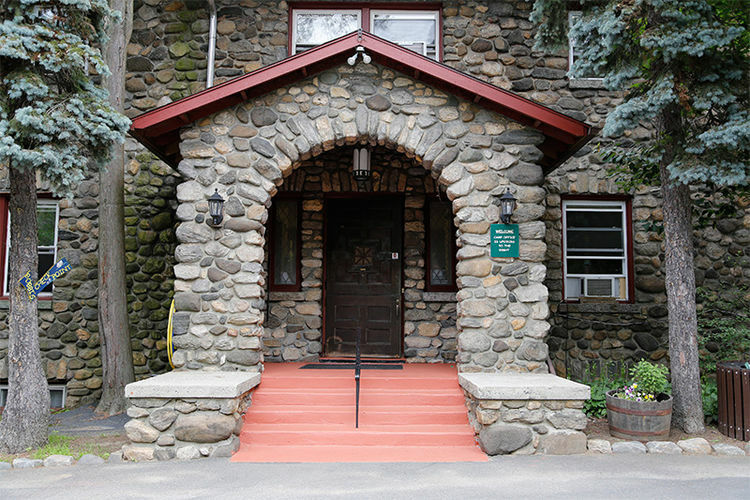 We are a private co-ed day camp located in Westchester County, New York. Elmwood Specialties campers split their time between Elmwood Day Camp and the nearby Solomon Schechter Upper School Campus. We are one mile from the center of Ardsley and just 25 minutes from Manhattan.